In the spirit of the season, here’s a glance at our latest acquisition: the surf and sand comedy Don’t Make Waves (1967). 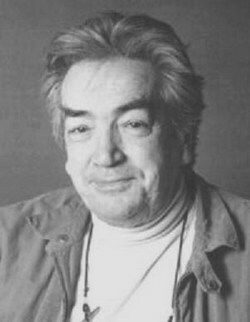 This oft-overlooked film was directed by Alexander Mackendrick, Ealing Studio auteur and the man behind The Man in the White Suit and The Ladykillers. It stars Tony Curtis, Claudia Cardinale, and Sharon Tate –perhaps that’s why this title is just now getting a DVD release??? 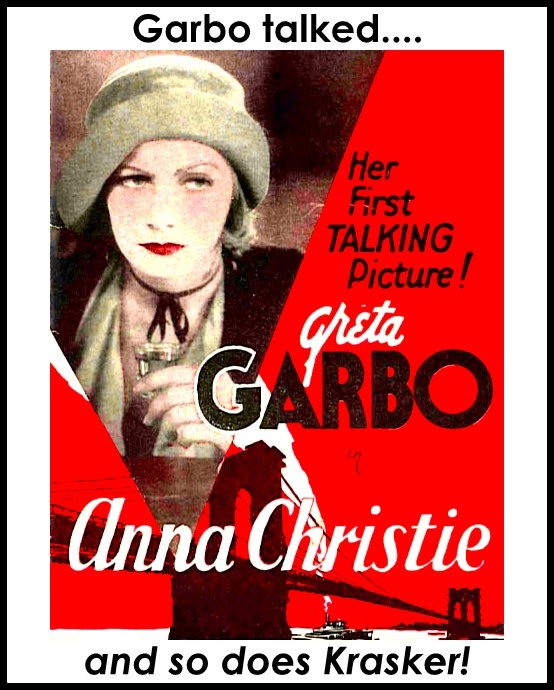 Tate’s tragic death in 1969 at the hands of the Manson Family cult has unfortunately made her films somewhat taboo. 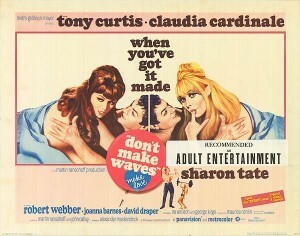 But when watching Don’t Make Waves one can’t help but smile at its sunny, slapstick humor. 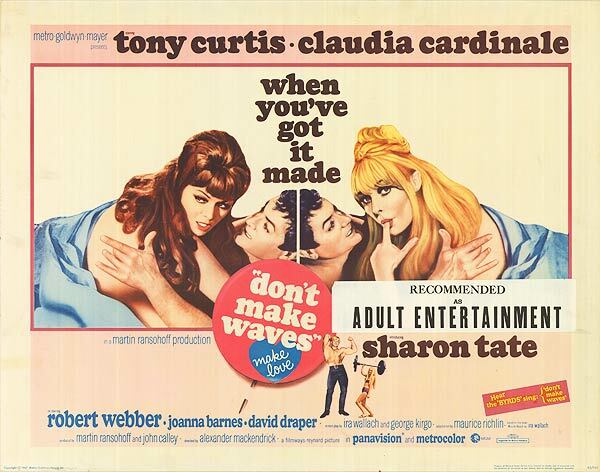 Admittedly, the script is no masterpiece and Mackendrick fails to reach the comedic heights of his earlier Ealing offerings but Don’t Make Waves celebrates the most fun-loving, free-wheeling (and dare I say innocent?) aspects of the sexual revolution sixties. And the animated opening credits sequence is poor genius: the kind of artful, cheeky flourish one doesn’t see much in movies anymore. One caveat: while the remastered transfer looks great, Warner Bros. has released the film as a computer-unfriendly DVD-R (BOOOOO!) which means you need a standard DVD player-TV to ensure playability. We have tons of those at our screening room however and if you can’t make it to the ocean this summer, hit the beach at Krasker …just Don’t Make Waves!